Deanna Shrodes: Who else want to lead leaders? 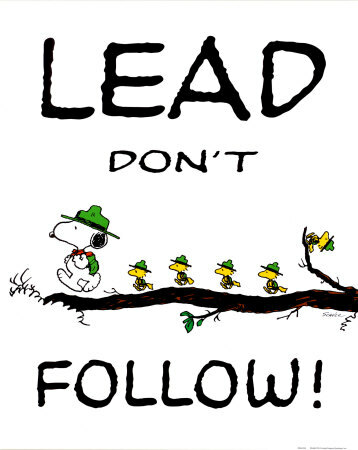 Some people can lead followers, but they can't lead leaders, at least well. 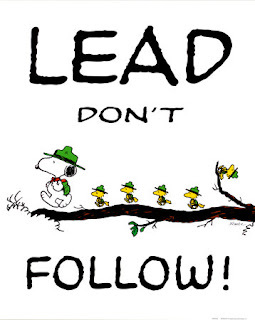 Some people can lead followers, but would rather lead leaders. I would choose to lead a leader over leading a follower any day of the week. Leading leaders requires more skill but there is so much more that becomes possible when you lead leaders vs. leading followers. Followers will just do what you tell them to do. Followers will make you feel good about yourself most of the time. Followers will not ever challenge your thought processes, plans or assumptions. 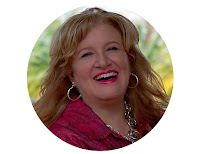 Followers are great at covering menial tasks that you don't want to do or have time to do. But you won't ever get as far with followers as you could with leaders. Tomorrow I'll share what leaders will do.